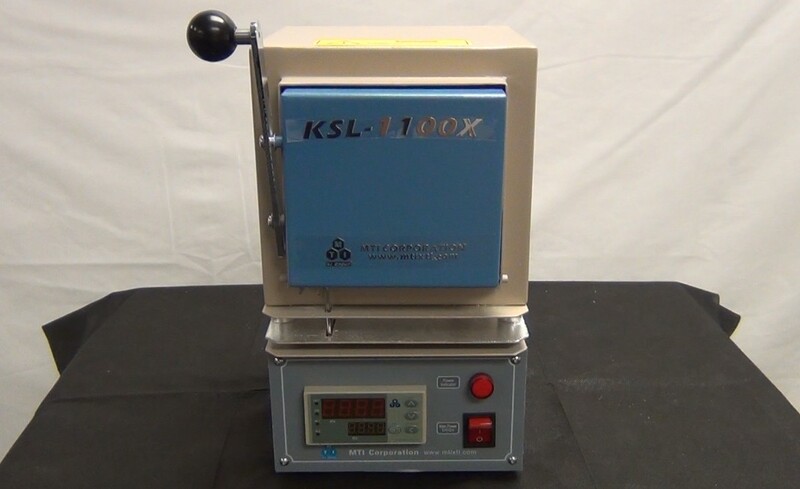 KSL-1100X-S-UL is a CE certified & UL Ready compact muffle furnace that offers 4"x4"x4" high purity fibrous alumina chamber, gas inlet and outlet ports and a 30-segment, programmable temperature controller and the furnace is with UL / MET / CSA Certified electric components . 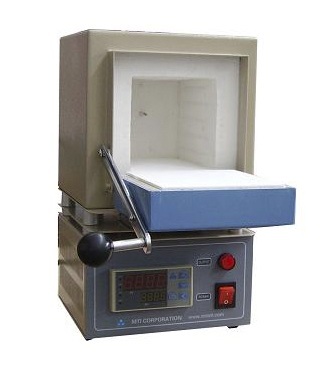 It is the ideal muffle furnace for preparing small-sized sample using temperatures up to 1100oC in material research and dental labs with maximum energy saving (500 - 700W only). 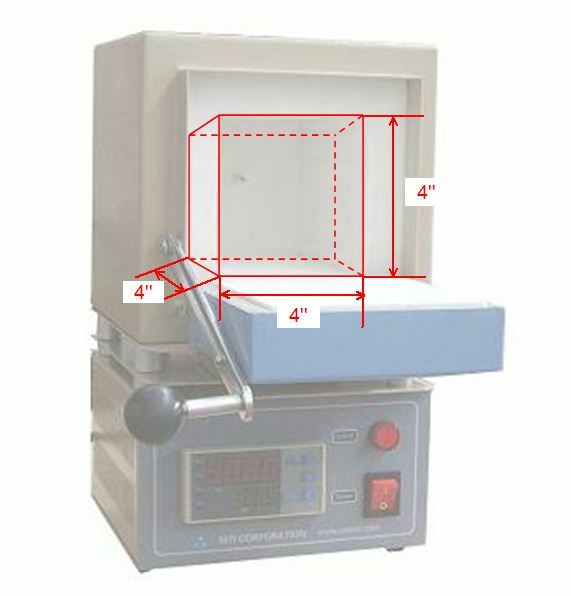 In addition, the compact furnace can be placed into a glove box to sinter samples in a vacuumed or controlled atmosphere. High purity fibrous alumina insulation for maximum energy saving - 30% less power consumption than other brands. 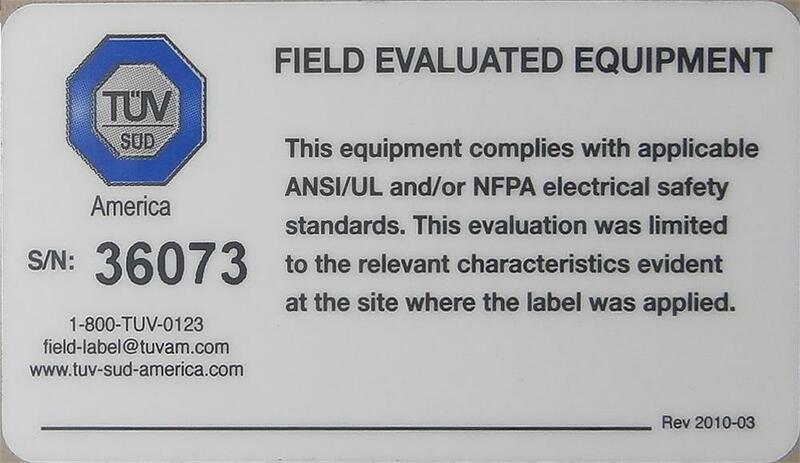 Door drops down for easy and safe sample loading and unloading (with automatic power off when door is opened). (Optional) Two 8 mm diameter hose barb connectors (gas inlet and outlet) (see pic below) in the furnace back panel are available at extra cost. Check the option box. 30 programmable segments for precise control. 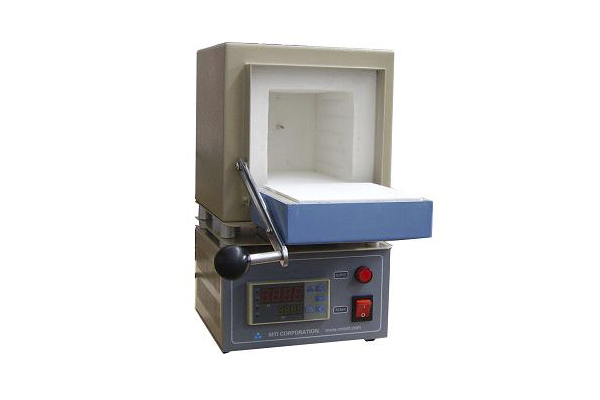 Built in protection for over-heating and broken thermocouple. Large digital control panel (48 x 96 mm) for easy operation. 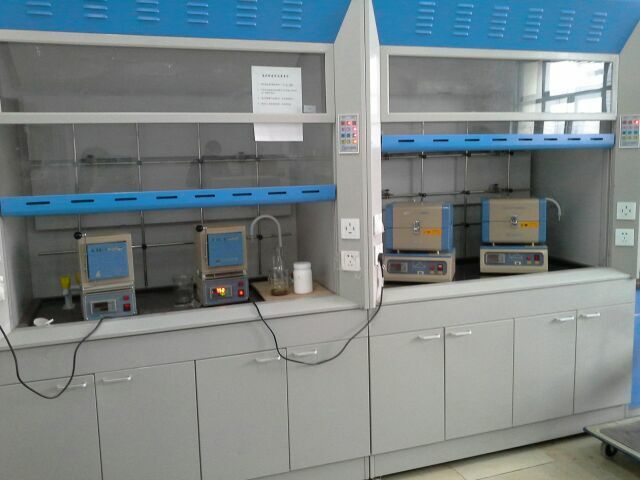 May put the small furnace into a standard glovebox via air lock chamber and fire sample under inert gas.